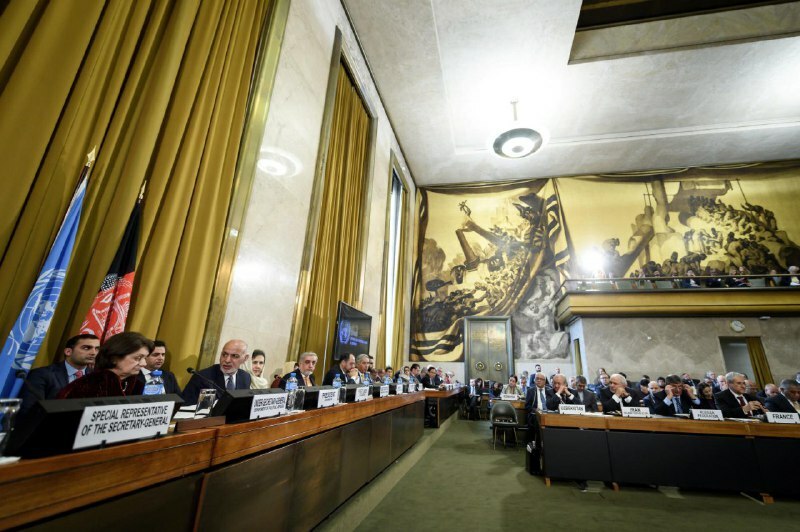 The Geneva Ministerial Conference on Afghanistan included delegations from 61 countries and 35 international organizations, and representatives of civil society, the private sector and the media as well. It was held from 27-28 November and was a much awaited summit especially after many initiatives for peace in Afghanistan have gathered steam. The conference was co-chaired by Minister of Foreign Affairs Salahuddin Rabbani, Minister of Finance Mohammad Humayon Qayoumi, and Special Representative of the Secretary-General Tadamichi Yamamoto. Abdullah Abdullah, the Chief Executive of the National Unity Government, concluded the conference. The official statement and minutes of the conference were released by UNAMA on Thursday to underline the important and fundamental tenets of the conference which noted that all the participants of the conference wanted to firstly renew their partnership and cooperation for Afghanistan’s peace, prosperity and self-reliance. It was noted that in Afghanistan’s Transformation Decade (2015-2024), progress has been made on Afghanistan’s path to self-reliance, but parties also recognised that “serious challenges including insecurity, poverty and corruption persist”. The conference essentially reviewed the progress and reform achieved in Afghanistan so far under the Self-Reliance through Mutual Accountability Framework (SMAF). Several points were observed. Improving governance, rule of law and human rights. Participants thus adopted along the lines of SMAF, the Geneva Mutual Accountability Framework which “aligns deliverables with the Afghanistan National Peace and Development Framework (ANPDF) and its National Priority Programs (NPPs)”. Finalizing implementation plans for the NPPs. Participants further acknowledged that peace has a “strong regional dimension with benefits for Afghanistan and the region”, and they reconfirmed that Afghan-led and Afghan-owned peace processes must be supported by coordinated efforts of regional countries and the international community. Elections that just took place last month was duly acknowledged as being successful as the statement read that “Participants welcomed the holding of the first Afghan-led parliamentary elections and secured by ANDSF in October 2018”. 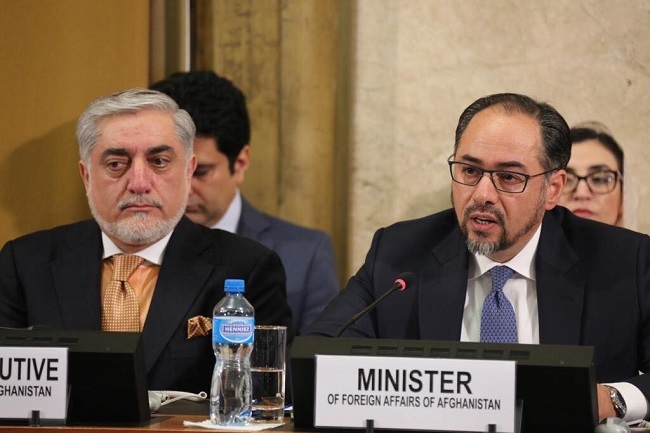 Participants acknowledged and reaffirmed their commitment to an Afghan-led and Afghan-owned peace process, as articulated at the Kabul Process for Peace and Security Cooperation in February 2018 as a main forum and vehicle and endorsed at the Tashkent conference. They also took note of constructive regional and international efforts, including the Quadrilateral Coordination Group, the International Contact Group on Afghanistan, the Moscow format consultations, SCO–Afghanistan Contact Group, the Heart of Asia–Istanbul Process, the Brussels Conference on Afghanistan and other relevant initiatives. Participants further took note of the active role of the ulema of Afghanistan and the region, and welcomed the outcomes of the Trilateral Ulema Conference of Afghanistan-Indonesia-Pakistan and the International Ulema Conference for Peace and Security in Afghanistan organized by the Organization of Islamic Cooperation. Most importantly, the participants strongly “appealed to the Taliban and other opposition armed groups to embrace these opportunities”, which is key takeaway on matters of peace. 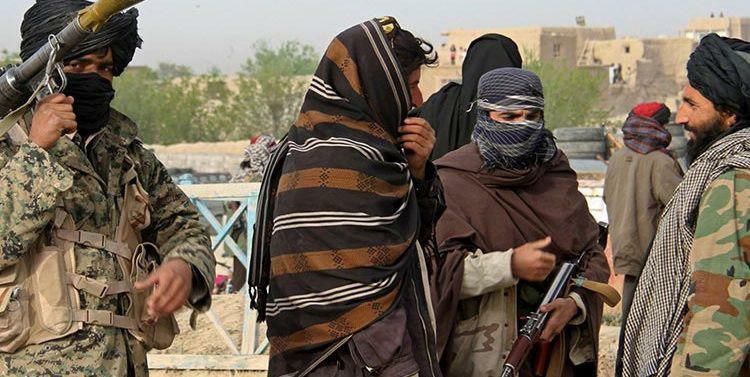 Noting the insecurity prevalent in some parts of Afghanistan, the participants expressed concern over terrorist attacks including those by “ISIS/ Daesh affiliates in different parts of Afghanistan as major threats to international peace and security, and expressed their resolve to fully implement their international obligations under international law, particularly the relevant UN Security Council resolutions”. Finally, due credit and gratitude was expressed for the security forces of Afghanistan when participants “recognized the sacrifice made by the Afghan National Defense and Security Forces and the post ISAF Mission to further global peace and a more stable and peaceful Afghanistan”. Participants appreciated the fact that Afghan government has made some progress on the Afghanistan National Peace and Development Framework and that it’s ready to operationalise its ten National Priority Programs. Participants also welcomed the establishment of high development councils, and count on the effective implementation of all NPP’s. Furthermore, reforms and accelerated efforts regarding accountability in the security sector were acknowledged and it was admitted they were the right step. Although it was appreciated that the government’s work to empower women and concrete actions in this regard including progress on the Women’s Economic Empowerment National Priority Program, implementation of Afghanistan’s National Action Plan on Women, Peace and Security, which is aligned to United Nations Security Council Resolution 1325, and the increasing number of women in the civil service is commendable, it was still pointed that Afghanistan has a severe problem of violence against women, which needs to be tackled and defeated. Participants acknowledged the centrality of combating corruption to Afghanistan’s future and they welcomed the organisational reforms of the civil service sector and the 2017 Anti-Corruption Strategy, and they also emphasised their support for its implementation, in particular to: “curb and prevent corruption; foment better institutional coordination; consolidate a transparent and accountable security sector; put in place a merit-based appointment and career system in the civil service and justice sector; develop capacity to verify public officials’ asset declarations; implement the Access to Information law; and, execute convictions on a scale and level that develops a strong deterrent effect. These commitments are reinforced in the 2018 GMAF indicators and momentum to achieve these commitments must continue. Participants acknowledged the work of the Anti-Corruption Justice Centre (ACJC)”. Private sector coverage was considerable in this summit as there was a side event that was organised. The international community called on the Afghan government to “seize the momentum to implement the National Priority Program for Private Sector Development (NPP-PSD) and the Afghanistan National Export Strategy (NES)”. Finally, it was pointed out that education in Afghanistan has a long way to go and it was additionally insisted upon that whatever be the peace plan, the constituents and participants as well the enforcers of this plan in Afghanistan have to duly represent all ethnicities and factions of the country, and must necessarily be egalitarian terms of women’s participants.